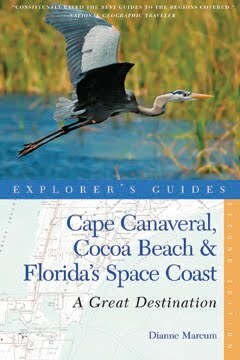 Meet Dianne Marcum, author of the travel guide Cape Canaveral, Cocoa Beach & Florida’s Space Coast. 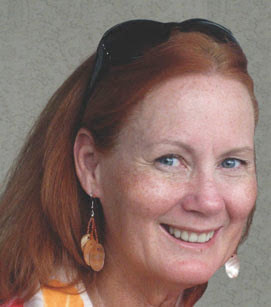 Dianne lives in Cape Canaveral and works in creative nonfiction. She tells stories of people and places through the mediums of print, photography, and video. Dianne will share tips for working with Apple Pages to create everything from simple reports to full-length manuscripts ready for publication.